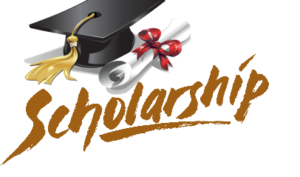 The Evangeline j. Sansome Scholarship Applications are due March 15th! 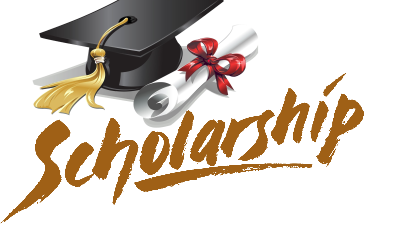 If you are a senior and a member of your PTSA – you may qualify for a scholarship. Click here for the application and more information.